Here's the invisible framework and formula that may profoundly change the way you perform, create, and even THINK about magic! Andrew Gerard sits down with longtime friend, Bro Gilbert, and for the first time, reveals all of the above. The information contained in these downloads will give you the ability to create an experience in people's lives that is beyond your imagination... you will never look at magic the same way again! 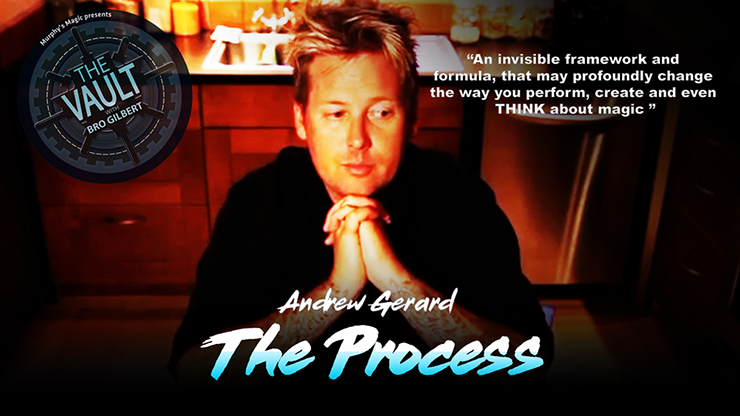 Download the video and start learning from Andrew Gerard!